Asheville High School would like to welcome members of the media and thank you for your interest in covering Asheville High School Sports! The first floor of the press box is reserved for members of the media. 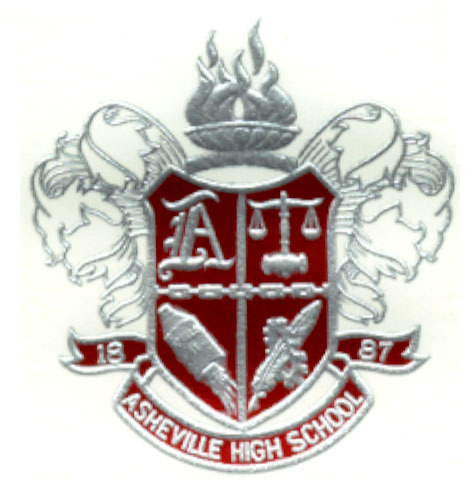 Special accommodations for members of the working media can be made by calling the athletic director at Asheville High School, Rex Wells, at 828-350-2670, or Tim Amos at 828-273-5701 or emailing timamoscpa@gmail.com. Requests may include the use of special parking, a private radio booth/open seating on press row, TV monitor, phone line(s), electrical power, and camera locations. Also, requests for statistics, game notes, and other media information may be honored with advance notice (when available). When possible, please make arrangements prior to game day. Facilities are available on a first-come, first-served basis, with priorities placed o­n home media. During playoff and some regular season games, a media hospitality room can be found o­n the first floor of the press box. Asheville High welcomes live audio broadcasts from the Zeb Lee Press Box. O­ne private booth is available, with priority given to home media o­n a first-come, first-served basis. WISE Radio 1310 AM has reserved the enclosed radio booth. An open seating area is also available. Electrical outlets and multiple phone lines are available in each location. Additional phone lines cannot be added, but local lines for radio broadcasts are available for a fee if reserved in advance. The lines are toll-restricted and long distance charges must be covered by the media outlet using the line. Parking may be available near the concession stand if arranged in advance. The Cougar Sports Network owns the exclusive rights to all home TV broadcasts in the Asheville area as well as all video streaming. CSN also has priority in the private home TV booth inside the press box. Visiting schools that wish to bring a TV crew and truck are encouraged to do so, but must make arrangements in advance to coordinate truck, talent, and camera positions. For a fee, CSN can alternatively provide an audio and video feed for away broadcast. In accordance with NCHSAA rules, football games may not be broadcast live via television. The stadium is wired with audio and video connections for broadcast use. When not in use by the Cougar Sports Network, special arrangements can be made to use these connections. Team Video (Coaches’ game footage) may shoot from either the coaches’ booth or the press box roof. Both locations have electrical outlets within easy reach. If you have any questions, please call Tim Amos at 828-273-5701 or email timamoscpa@gmail.com. Click to enlarge images. 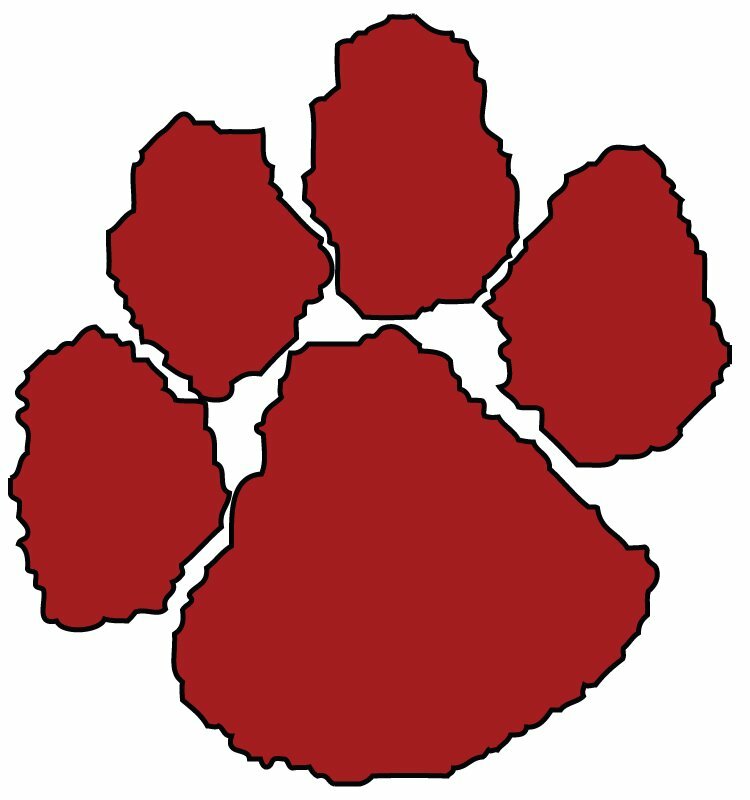 For special requests, please email jamos@cougarsportsnet.com.